If you’re ready to overcome your food obstacles and start a journey toward healthy eating and fitness, fill out my form or give me a call. 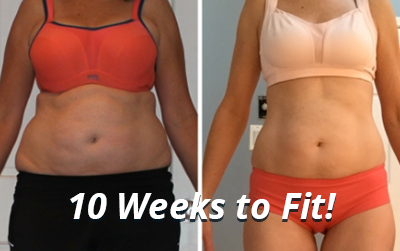 I’ve helped thousands of people achieve their fitness goals and I can help you too. Whether you are overweight and want to get healthy or are an athlete who wants to be at the top of your game, I will help you get there.